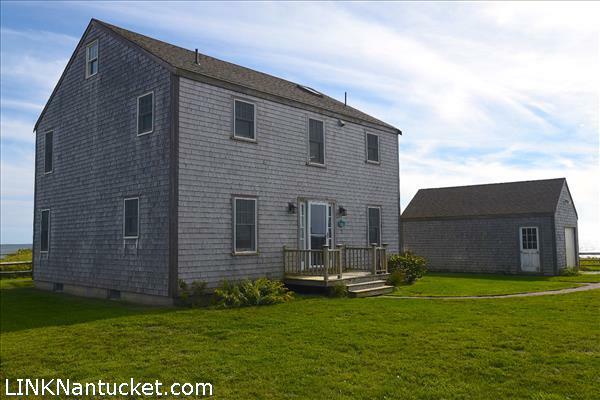 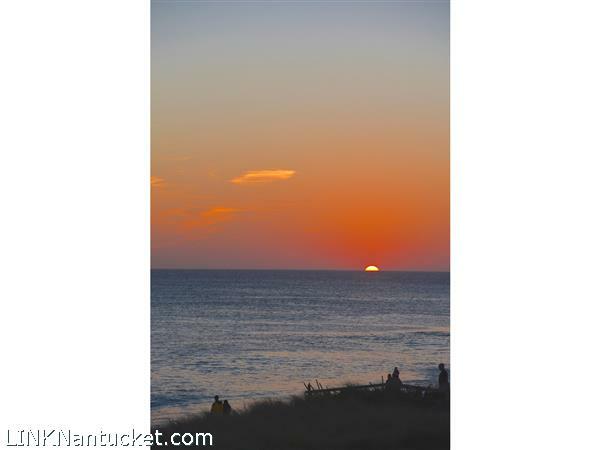 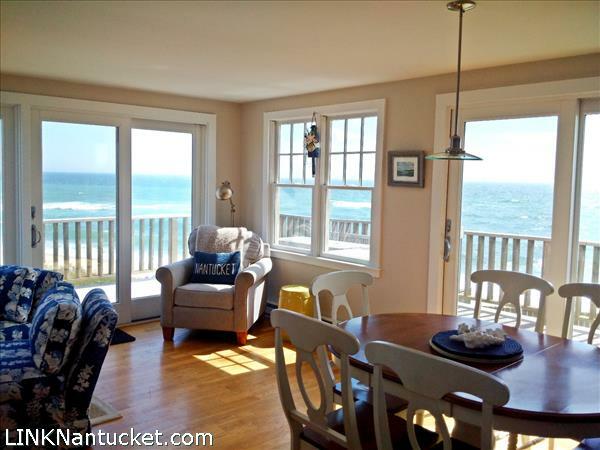 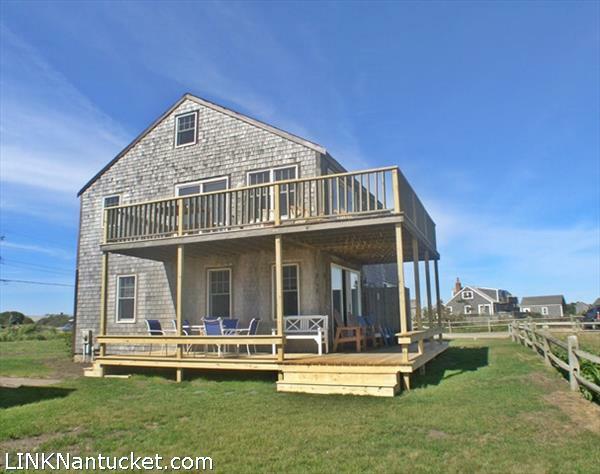 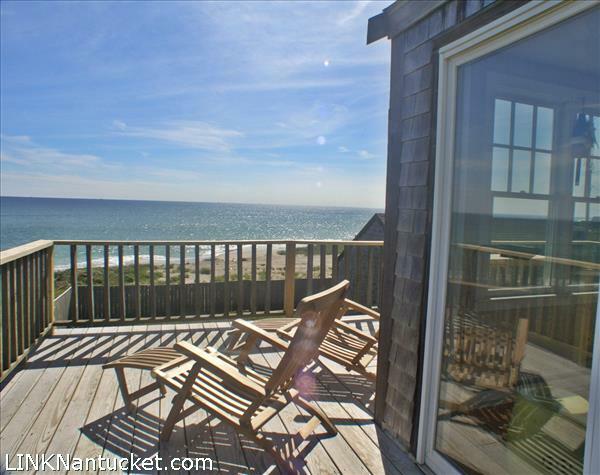 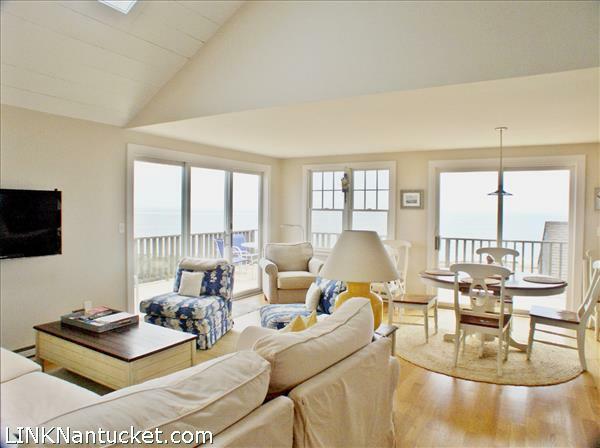 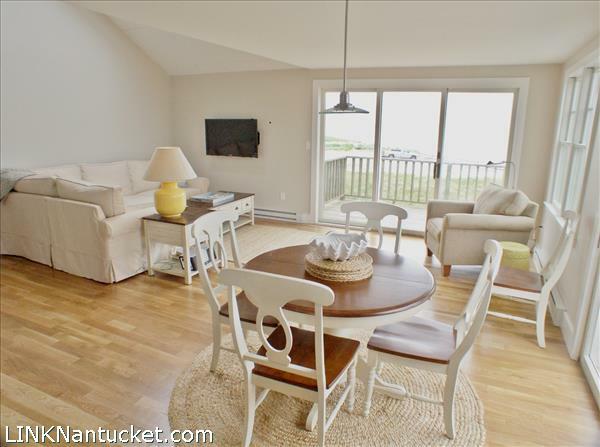 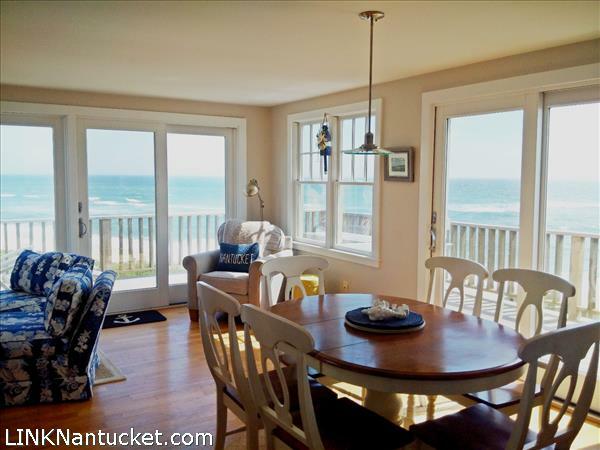 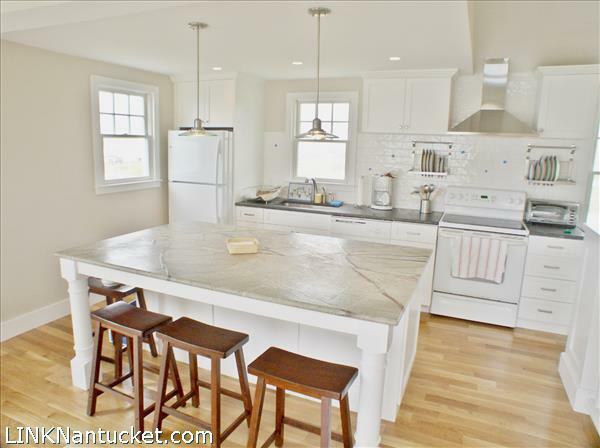 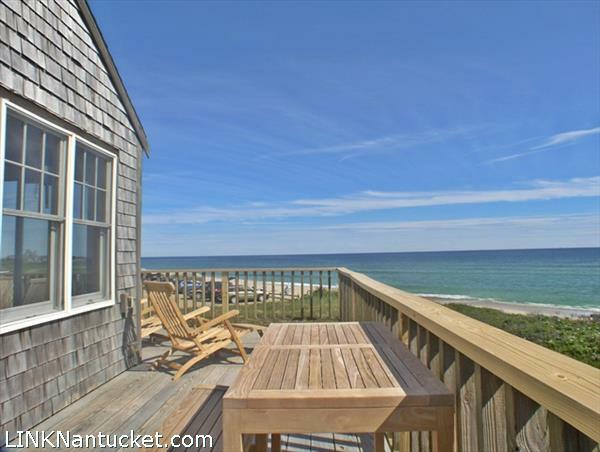 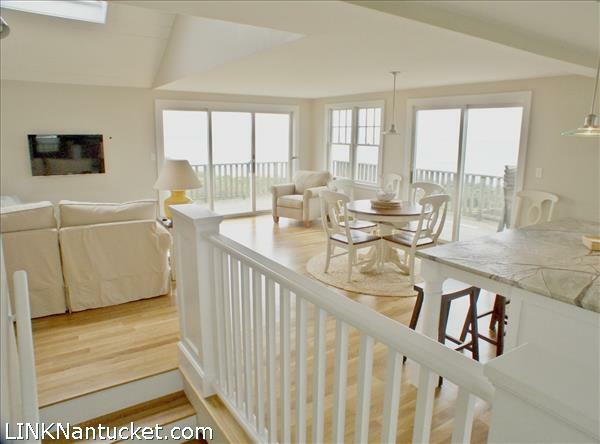 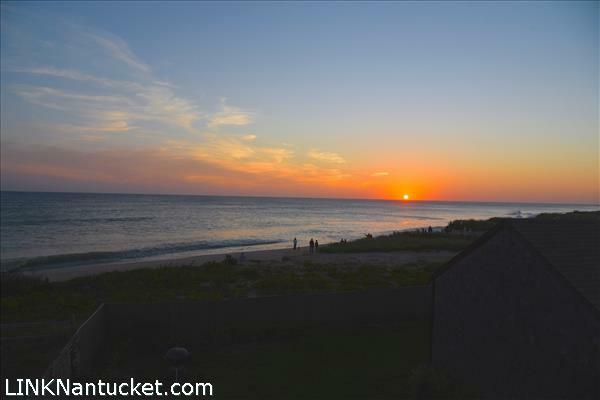 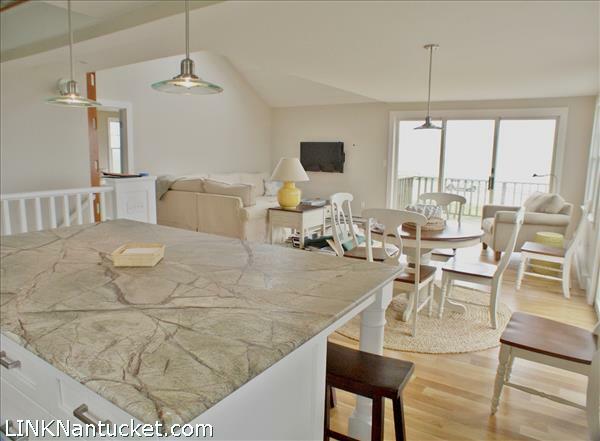 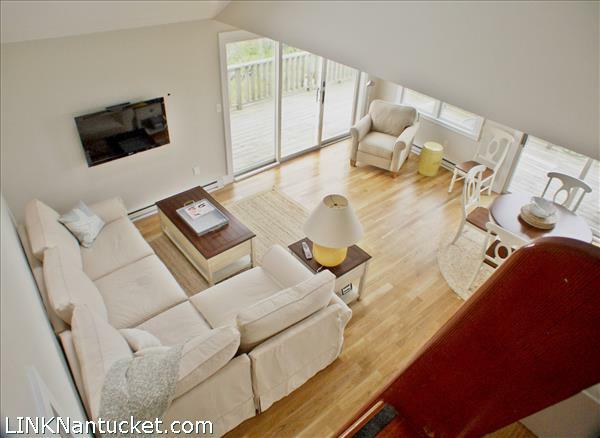 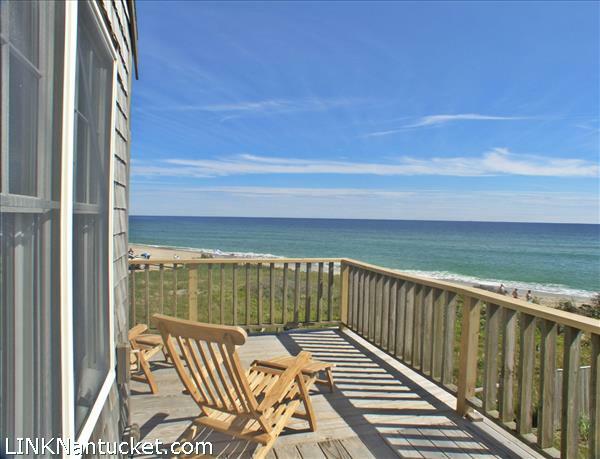 Second Floor: Open concept living, dining and kitchen is postcard perfection with stunning 180 degrees of Atlantic Ocean views across two sets of sliders that offer dynamic second level deck access. 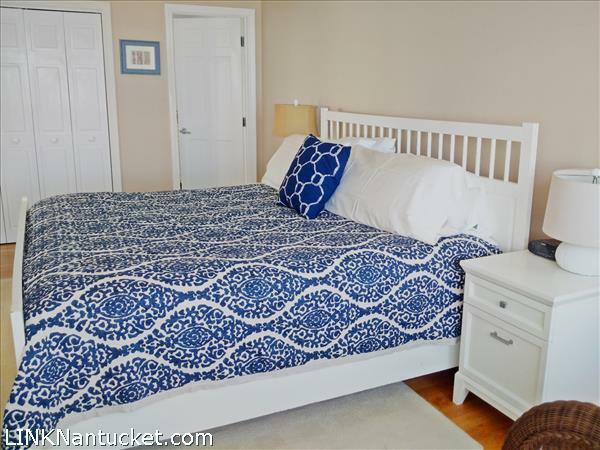 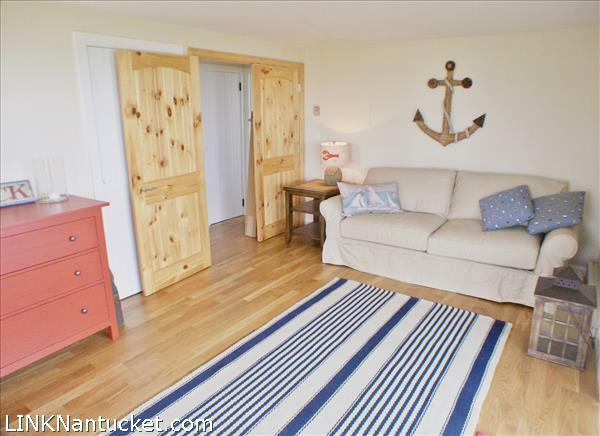 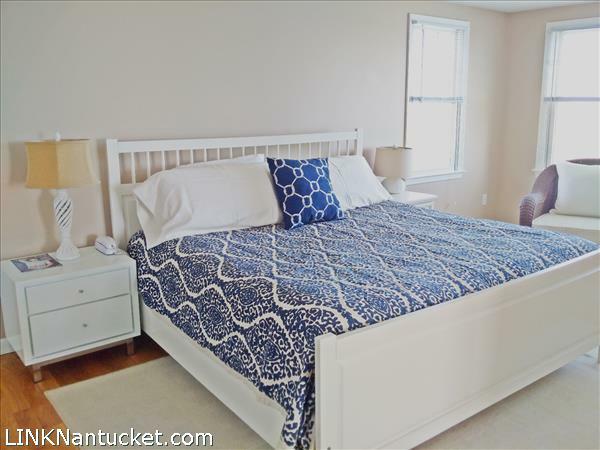 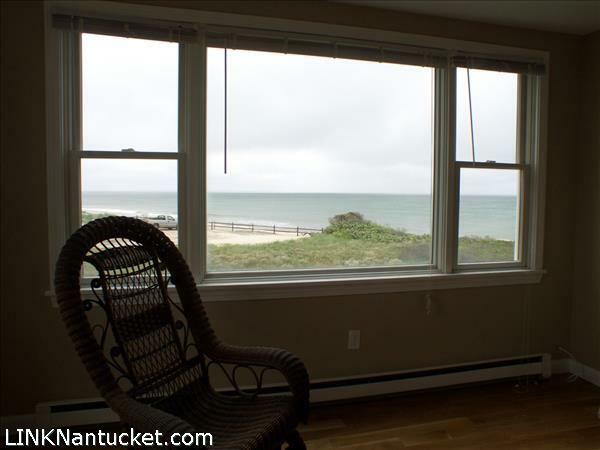 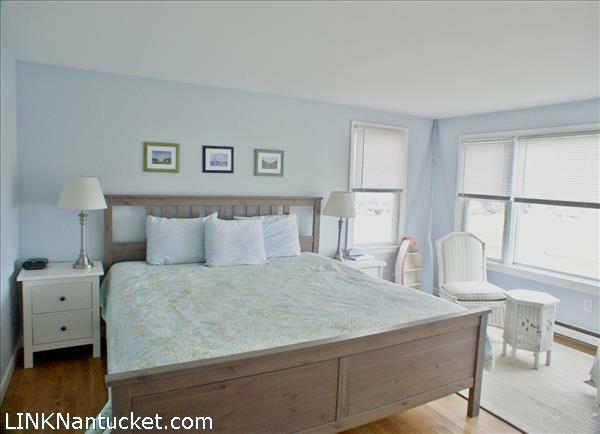 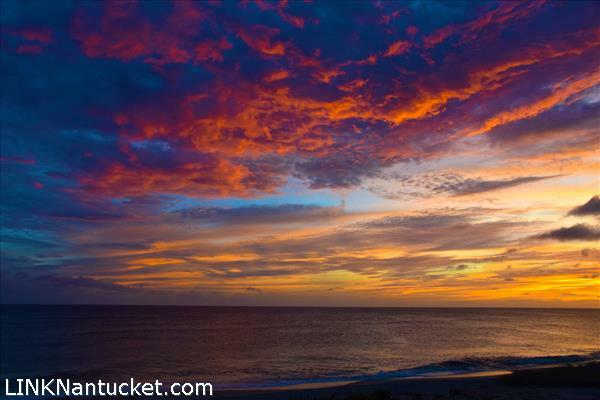 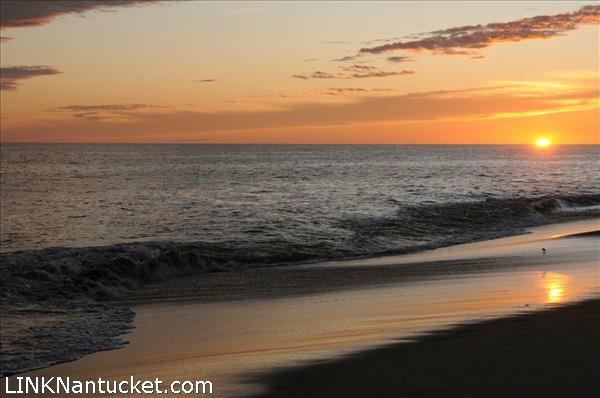 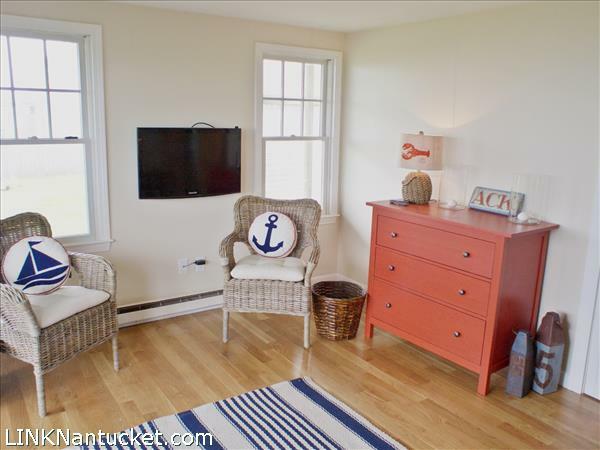 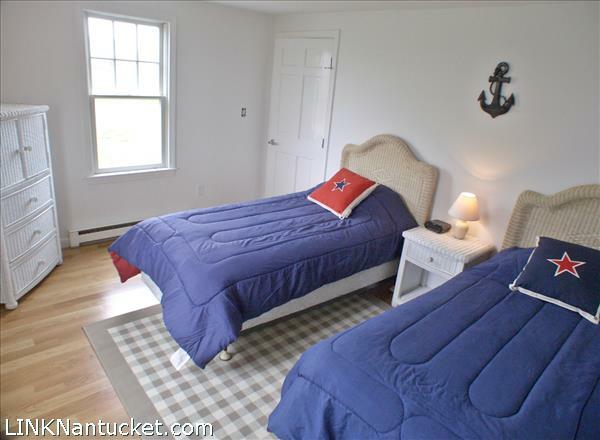 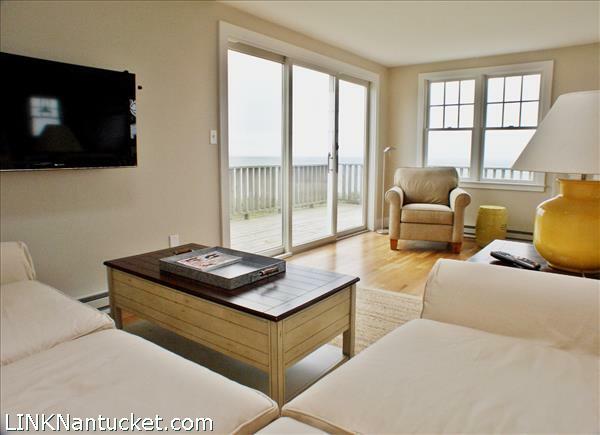 Large master suite with picture window offers even more views of the island’s access to the Atlantic Ocean. 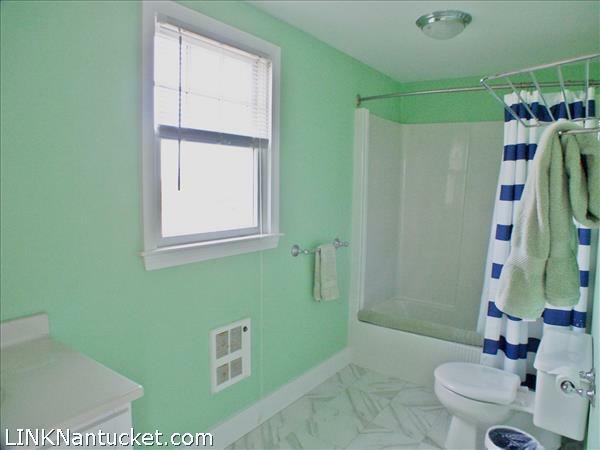 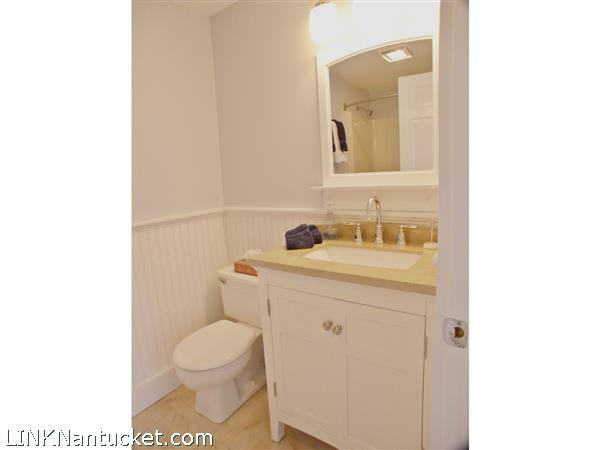 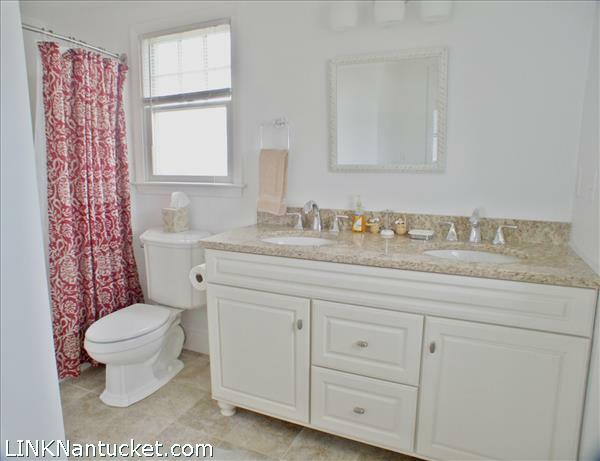 Master bath with tub and shower and double vanity. 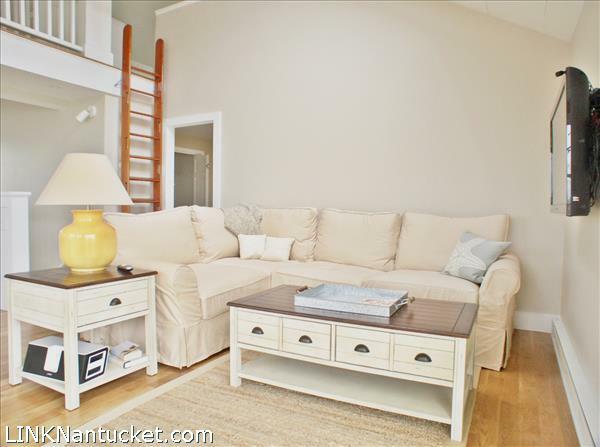 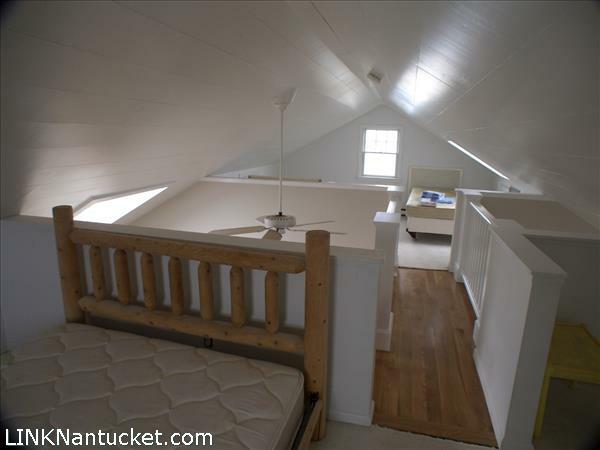 Third Floor: Wonderful architectural detail of a bridge to allow for more natural light, the loft is accessible by ship’s ladder hosts two spacious areas with eave access for storage and maintenance.